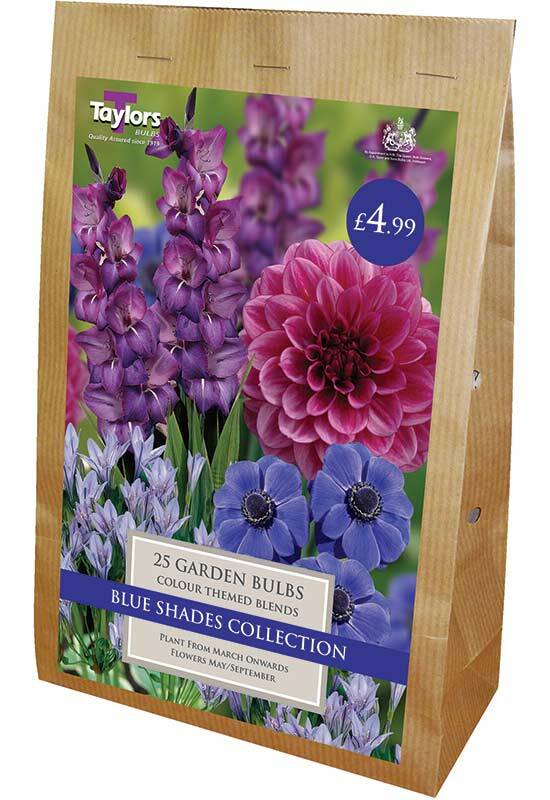 Make sure that your home continues to burst with beautiful colours this summer with our summer flowering bulbs. 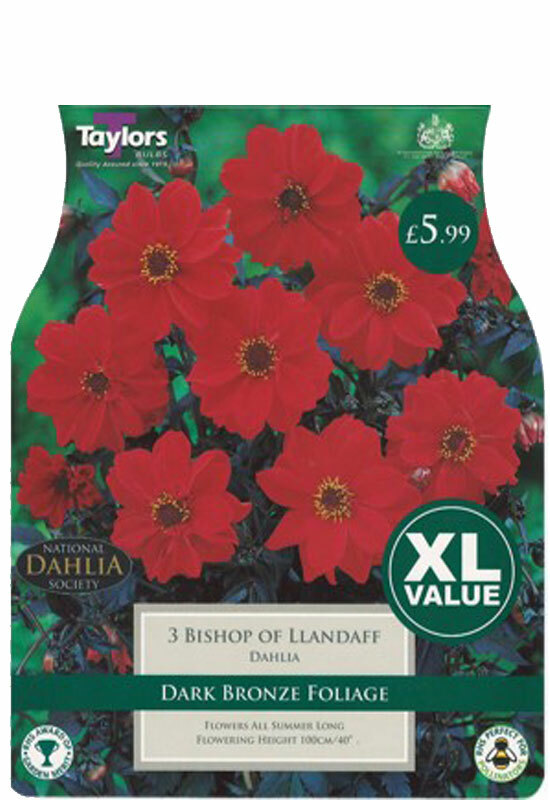 These need to be planted in the spring as the weather starts to warm and they take up very little space in the garden and can therefore be squeezed into small spaces in full flowerbeds. 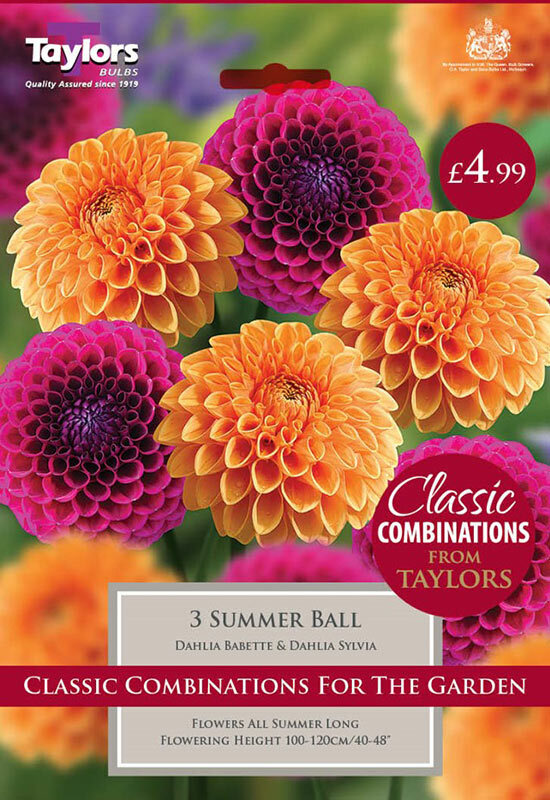 Taylor’s summer flowering bulb range is extensive, including everything from; Garden Greats and Classic Combinations combined pre-packs that have been carefully selected to ensure an explosion of colour; to Container Packs that have been created in order to provide the ideal combination of bulbs for growing in containers; and to the Seed Potato and Vegetable varieties available, giving the customer a comprehensive range to choose from. With such a wide variety to choose from, why not chose a selection of different bulbs to get a succession of blooms from spring time through to autumn, ensuring that enchanting new colours and varieties are a given feature of your garden. 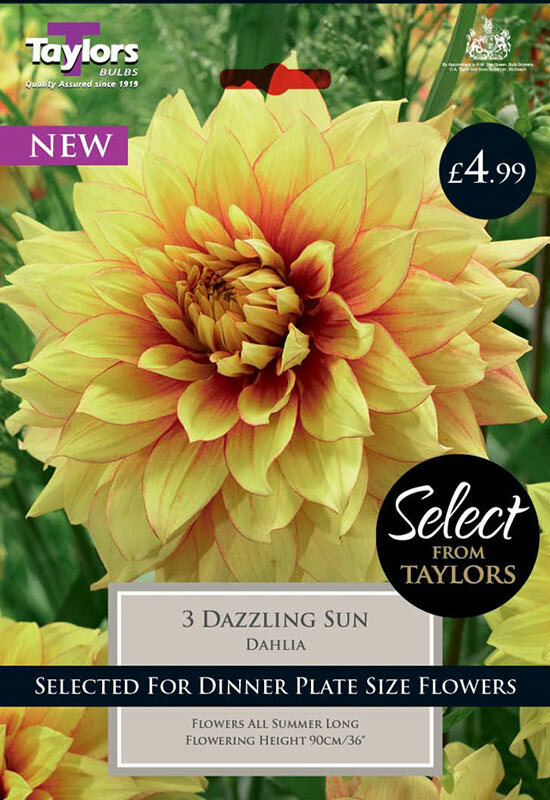 As per previous seasons, Taylor’s have also increased the variety in Gift Lines again giving the customer the opportunity to encourage friends and family to add some cheerfulness to their garden and home this summer. 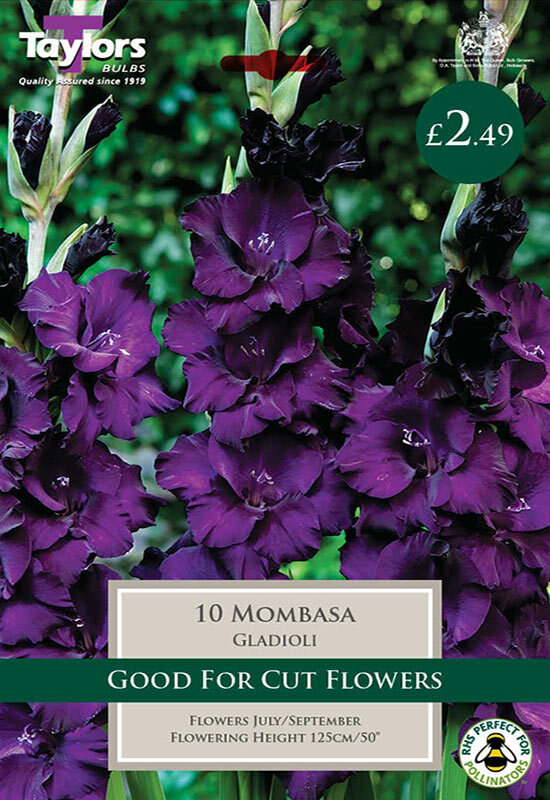 Choose from the collections below and get planting this spring to ensure that summer brings the bloom of exotic coloured flowers in the garden or home. Over 250 varieties in our fresh and contemporary packaging design. Only 10 packs per outer so you can offer plenty of choice. Some of the newest and rarest varieties presented with stunning photography. This collection of lifestyle blends are carefully combined for an explosion of Summer colour. Each variety is individually packed for easy planting. Inspirational themed collection of popular varieties. Ready made solutions at value prices. 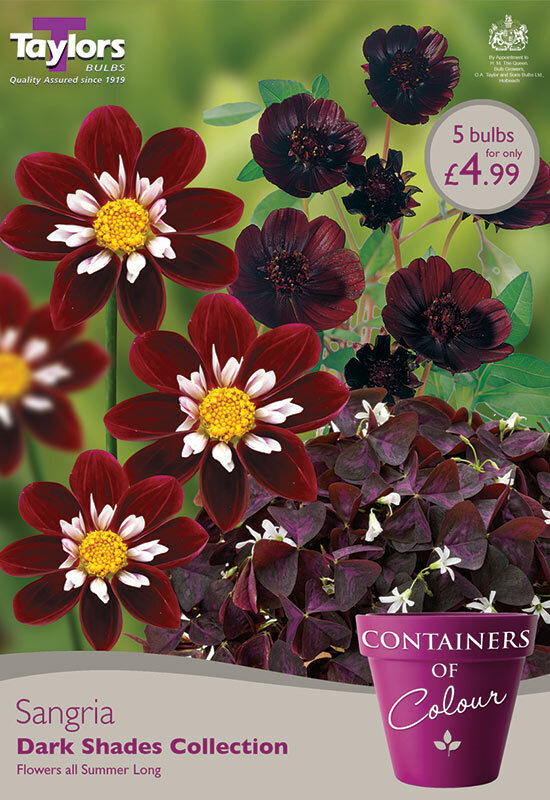 Some of our best selling varieties at bulk buy value. Containers of Colour is our selection of colourful bulb collections ideal for containers. 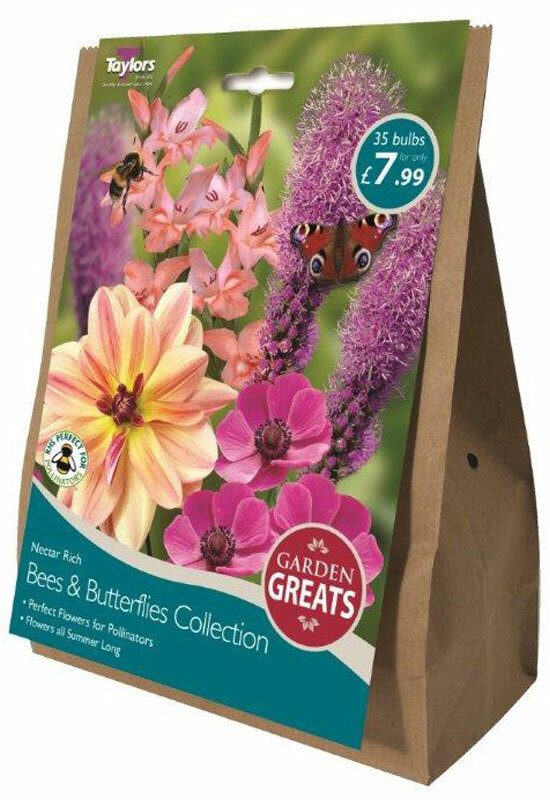 Colour collections and mixtures of top selling varieties presented in bulk value paper bags. Available in ¼ pallet merchandising bins or outer boxes. 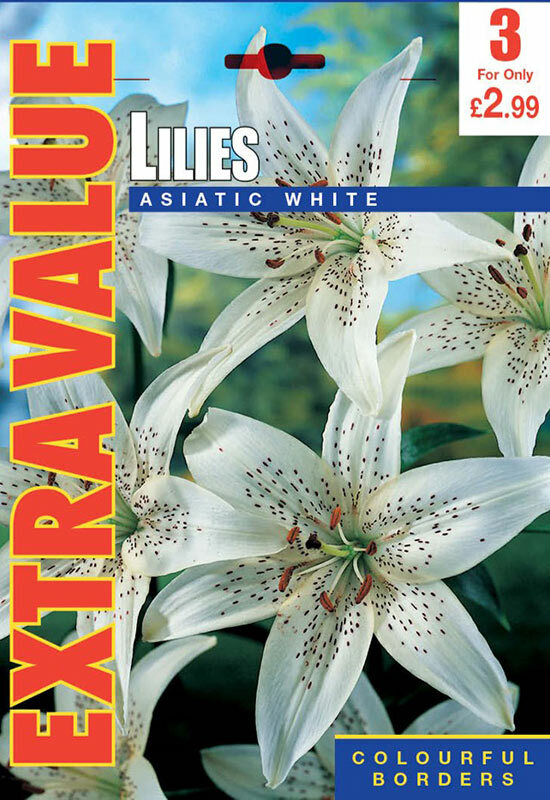 The most popular bulbs and mixes at prices that offer exceptional value per bulb, maximising impulse sales and great for promotions.